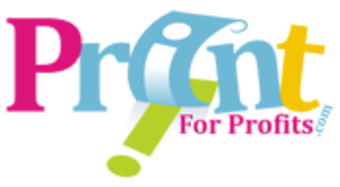 Printforprofits is a full service online print and design company that specializes in full color offset and digital printing. Not too many print companies, if any, offer the same services. We stand behind printing and design services, we are so sure you'll be satisfied that we offer guarantees on quality, turnaround, and pricing.